Concept: Looking for a unique niche market to start an online business? Well, this is it - Introducing SheShackEssentials.com! This specialty online boutique is where women can shop for all the essentials they need to create their own space in their "she shack"! This website offers a welcoming design, memorable domain name and stylish products to capture the attention of women who want to update or create their own personal space. 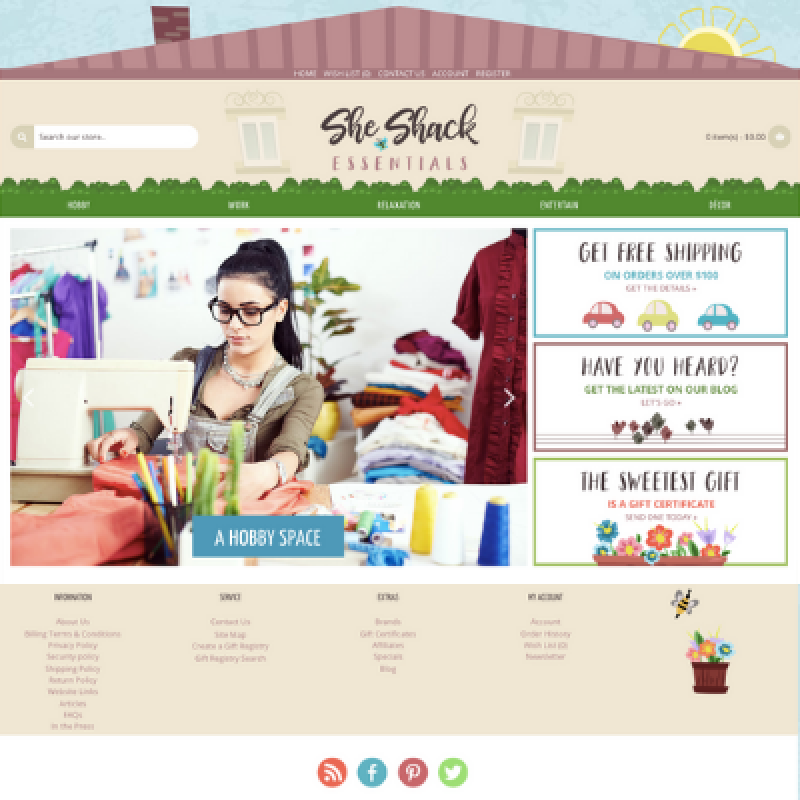 Whether she's looking for a work space, a quiet space, a social space, a hobby space, or a combination of them all - she'll want to shop at this fun and exciting online store. 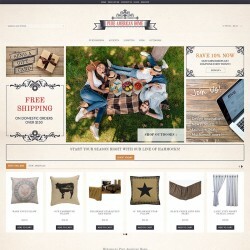 This website features a 100% responsive design and this online business will look terrific whether your customers are shopping from their home computer, tablet or smartphone. You'll love the responsive website features as they offer you many different options to feature your products and marketing messages. This business in a box also includes 40 hours of ecommerce consulting to help you as you learn to set up, run and market this business through our 10 step process. Looking for even more assistance? Not a problem! You have the opportunity to upgrade to our Platinum Package to receive additional SEO, marketing services and much more to really jump start your online business. Register or Log In to our website portal to view our current website pricing, as well as, learn how we can help you get started. When you're ready we invite you to schedule a FREE phone consult to discuss any questions you may have about starting an online business. Let's work together as you when you choose this exciting specialty online boutique! 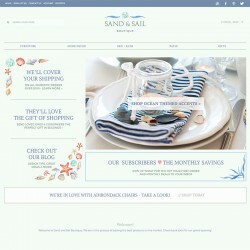 Online stores are becoming the fastest ­growing channel at a CAGR of 16.6 percent.